Out of the gloomy mists arises the Sinner’s Circle, a girl gang not to be messed with. They’ve got nothing to lose and no prospects – but they do have wild imaginations. A deadly combination. 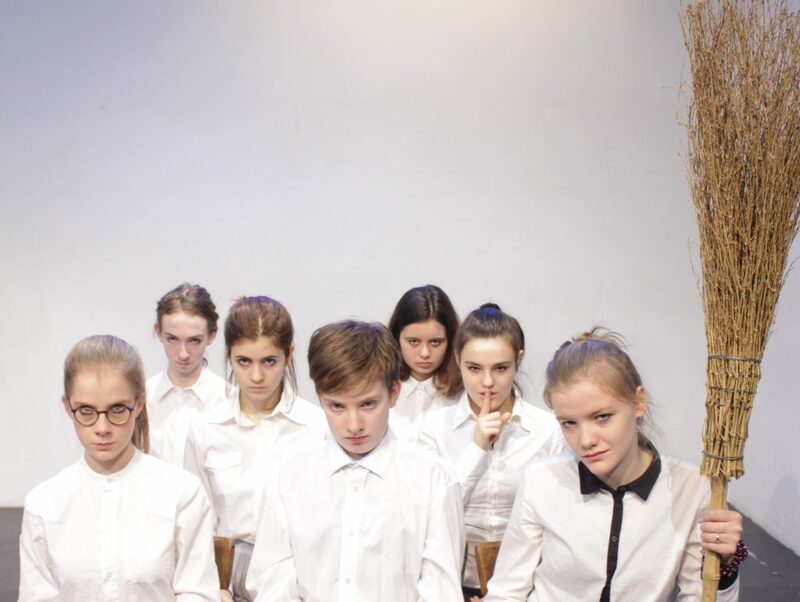 Based on the events surrounding the Salem witch trials of 1692 and some of the historical characters who appear in Arthur Miller´s epic play The Crucible, this fresh new play follows the perspective of a rebellious teenage Puritan and spotlights their inner frustrations with surprising moments of mischief and light shining through the foreboding shadows. Complete with curses, full moons and witches, this Gothic horror tale also offers some clues as to how scaremongering can overturn the common sense of an entire town and how good people can do bad things, resulting in a macabre chapter in North American history that still resonates today.